Mansions of Madness: Second Edition is a thematic game for 1-5 players. Noble Knight GamesMansions of Madness: Mansions of Madness Collection - 2 Base Games + 4 Expansions! 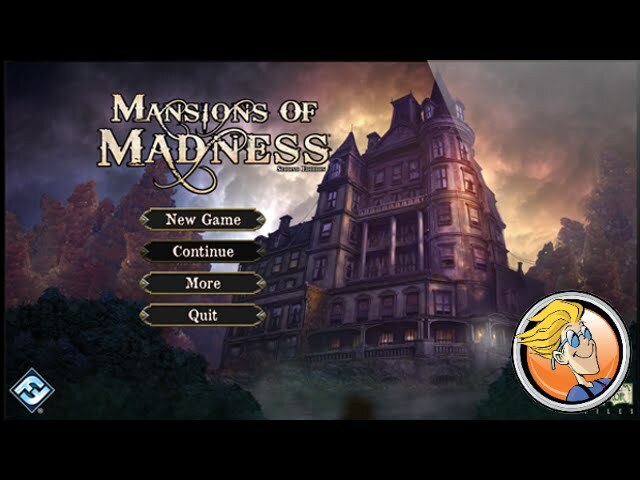 Mansions of Madness: Mansions of Madness Collection - 2 Base Games + 4 Expansions!